Hello, buddy! How’s it going? Want to split a beer with friendly insects? 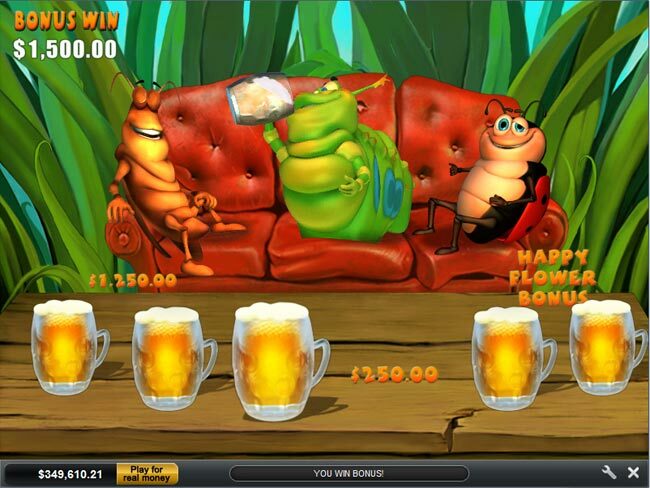 Give a dime and let’s get cash-drunk playing Happy Bugs Slot Machine. I would be surprised if this game with 5 reels and 20 paylines won’t become your favorite way of escaping workaday life! Don’t sometimes wonder what is going on under your nose in the world of little creatures? 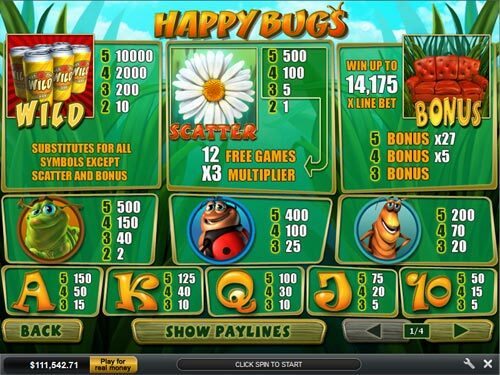 Come closer, launch Happy Bugs slots and reveal new gaming stars – you can hear them singing. Just like you, they like to cut loose once in a while. 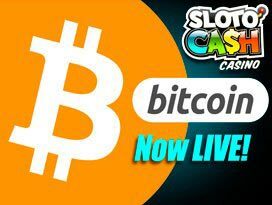 Join the drunks in this no download Playtech video slots to grab heady awards that will help you sink into a cash-drunk stupor. 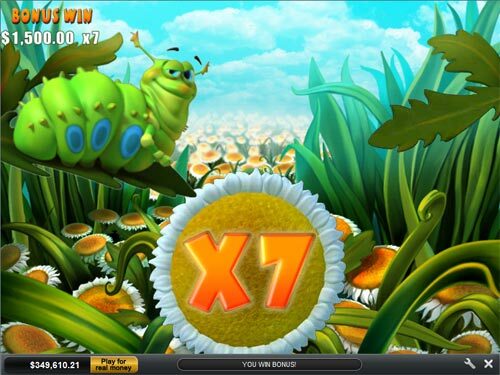 Find 3, 4 or 5 fast-growing Daisies and they will thrill you with 12 Free Spins. 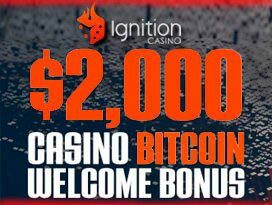 As you enjoy this bonus round, the thought of the riches that are almost in your grasp might make you do something reckless. But it won’t do you any harm; every rash money act will be tripled! You can trigger Free Games Feature as long as you want, because infinite fields with Daisies are at your disposal. If you’re feeling a bit worn out from the previous feature, you can lie around on 3 (three) Sofas and wait for Beer Bonus that will indulge your thirst for exhilarating real money prizes. Looks like the bugs have drunk you under the table. But you still have to drain your beer to the bottom. Seeing double, you will be transferred into another Happy Flower Bonus. What would you like to do now? You’re probably looking for adventure. You want it, you got it. 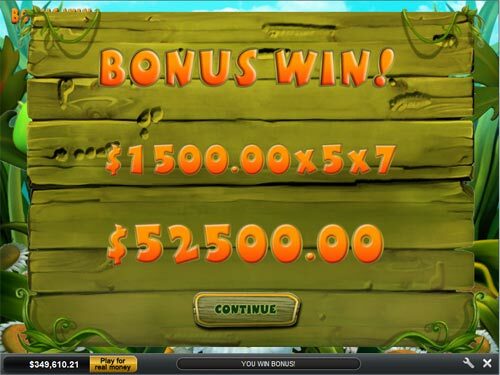 Put your stake on one or two Bugs to win up to 14,175 Multiplier. Sounds exciting? Wait no longer – get the party started. Don’t want to stop? Activate the Gamble Feature to double your gains. This game has cards in 2 colors – choose which one is in front of you and win! It is very sunny and hot on the reels today. Take a fresh gulp of Beer or better have a couple of Beer Mugs, to produce more winning combinations. 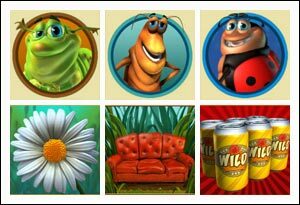 The wild symbol can replace any icon except Daisy or Sofa. Look around! Daisies are blooming, and your balance is going to be in blossom too with a help of the scatter symbol. You can admire the foliage until it fades away and ends the feature. But don’t get upset as there are more scatters to burst into cash prize bloom 😉 Pluck 3, 4 or 5 Daisies to adorn your win with a 5x, 100x or 500x Multiplier Wreath. 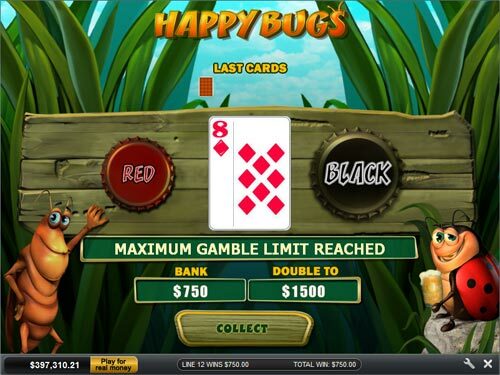 Are you ready to drink yourself blind with money libations of Happy Bugs Slots? Place your order — top, middle or bottom shelf. What about coin values? Choose a coin value from the range that varies from $0.01 up to $5.00! 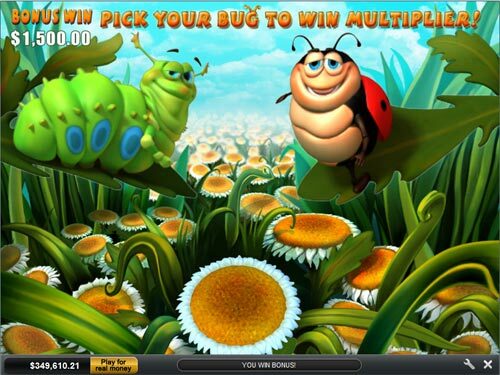 You can start your bug adventure at Golden Palace Casino. 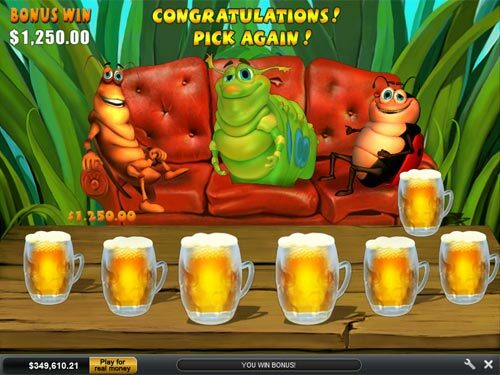 Play Happy Bugs, put up to 10 coins per line and form the maximum bet of $1,000 to win the thrilling top jackpot of 10 000 coins or $500,000 for 5 Beer symbols.